The forklifts are basically very useful machines that are usually seen in the warehouses and the storage facility. They are used to move the heavy loads and supplies from one place to another not only quickly but also effortlessly hence they are an essential part of the warehouse. The greatest advantage with the forklifts is that they can be reached in higher locations. 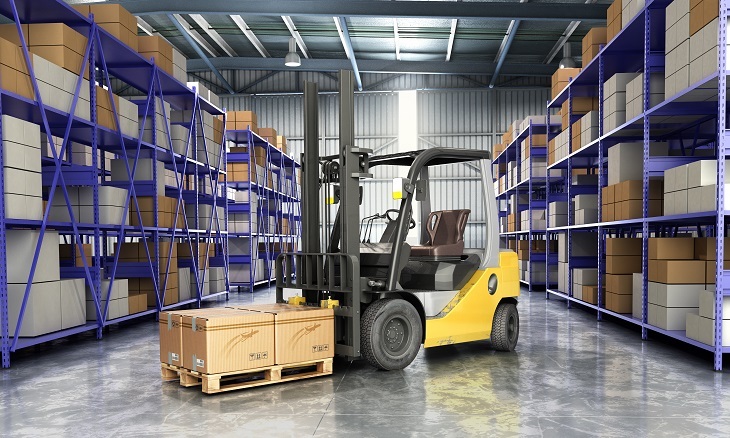 Without forklifts, it is not possible to operate the warehouse efficiently. Are the used forklifts beneficial? Upfront saving – They are available in the market and are of very high quality. Hence the level of performance will not be affected instead you can use it efficiently and yet are quite affordable in fact much cheaper than new ones. Increases the buying power – The Business owner can actually enjoy an upfront saving as you have to pay much less compared to the branded one. You can buy two used forklifts at the cost of one new forklift. The used forklifts cost at least 50% less that the branded one. Therefore, it increases the purchasing power and one can use the same money to buy more workhorses so that the workforce is improved. The productivity increases, and you will have enough budget for maintenance. It is durable and reliable – The best thing is that you can gain peace of mind with the used forklifts. They are demonstrated to the buyer and you will find it quite reliable. Even if you need to repair it, it will be cheaper as compared to buy a new forklift. You will always have the option to buy the used spare parts at discount price. The forklifts are able to load trucks, stack crates as well as pulling pallets. Easy and familiar to operate – The problem with the brand-new forklifts is that they come with new and ergonomic designs. This may puzzle the most experienced operator. They will have new features and so the operators have to learn them to work efficiently. On the other hand, if you invest in used forklifts then the operators are familiar with the workhorse and so can do the job conveniently. There is also no need for the company to spend money to train the operators on the machine. There is also no need to upgrade the accessories of the forklift in order to fit the new models. The work can be done as smoothly as it used to be done earlier. Every model has different features and thus, it is important that you buy a forklift that is suitable for your application. You must ask yourself a few questions before buying it like – are you going to use it continuously? Are you going to use them indoor or outdoor? How much space will it occupy? What purpose will it solve? And so on. Once you have the answer to these questions you will have the right product. Before buying you must do a proper inspection of the product don’t rely on seller’s pictures and description. Forklifts are ruled by strict legislation and they can be risky if they are not in good condition therefore before finalizing the deal you must do the test drive and ensure safety. You must ensure that you buy used forklift from reputed dealers only. You must ask for the warranty and reputed dealer won’t say no for warranty. 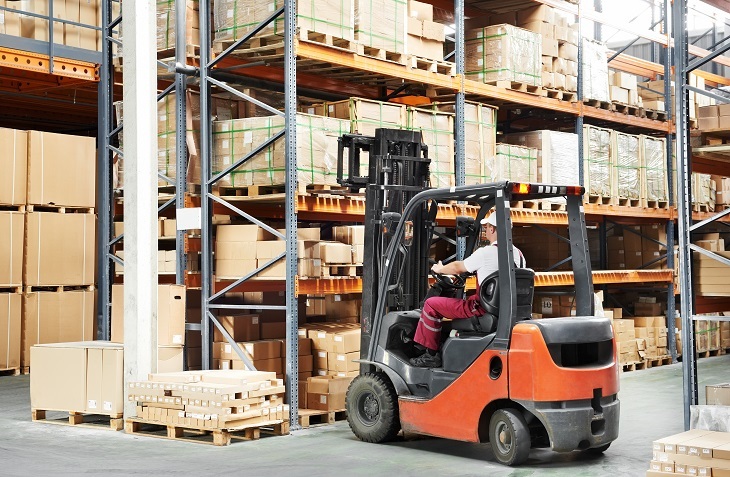 Use forklifts have many benefits but purchasing them needs acute attention. So if you are investing I used forklift to do it after proper inspection and research.